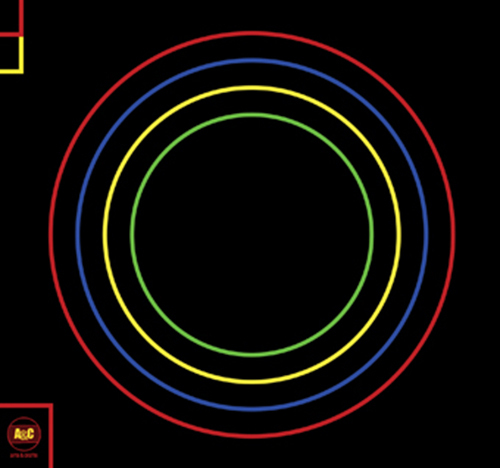 Bloc Party returns with Four, the band's first full-length since 2008's acclaimed Intimacy. 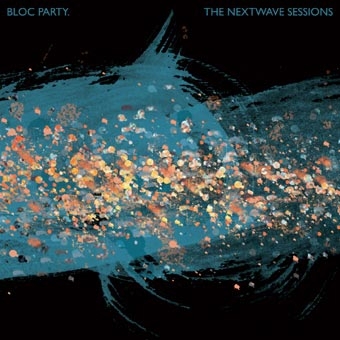 Produced by Alex Newport (The Mars Volta, At The Drive-In, Polysics), the album was recorded and mixed in New York City. Production began in the winter of 2011 following a year-long hiatus during which the group contemplated disbanding, only to find its determination towards making a new record stronger than it had ever been previously. 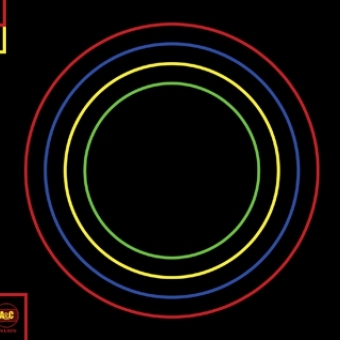 Of Four, frontman Kele Okereke says, "It is the best thing that we have ever done and finishing this record has taken us on quite a journey. In the past there has been so much written about what our records have meant, so much context and back story but I am adamant that this time these songs will stand on their own. This record is the sound of four people in a room, loving what they do and doing it to the best of their ability. It is the sound that only the four of us could make and I am prouder of it than any record we have ever made."